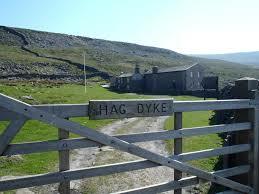 In the New Year the Troop will be visiting Hag Dyke for our traditional Christmas / New Year weekend away. The weekend will be from 24th to 26th January. Please see the letter and permission form on the links below, and return the form and payment to Scouts by Friday 10th January if you want to attend the weekend.